Star Citizen is a MMOFPSRPG/ Space Sim developed in CryEngine by Cloud Imperium Games. Level Design and scripting of major single player and open world missions. 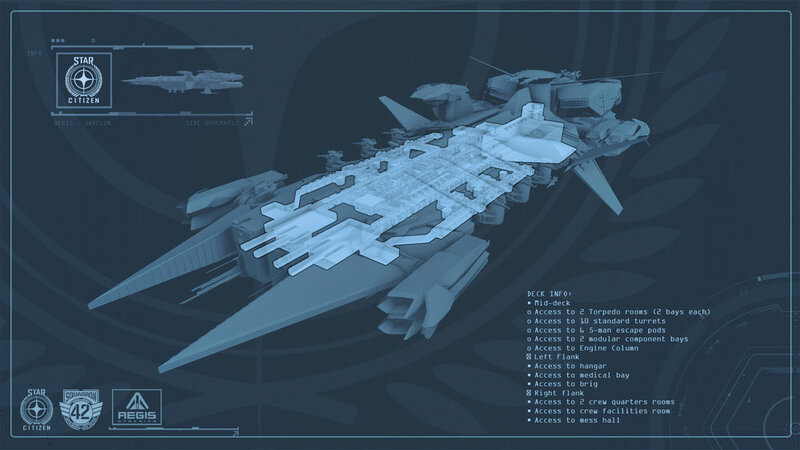 Level design and setup of fully explorable 'capital ships'.